"Faces that we see every day are filled with light and with kindness. A child may enroll who was just average looking. By the time they are here for a few months they exude beauty. It is no accident. Treating children like fully empowered people -- because here that is what they are -- leads to the most beautiful atmosphere of happiness." 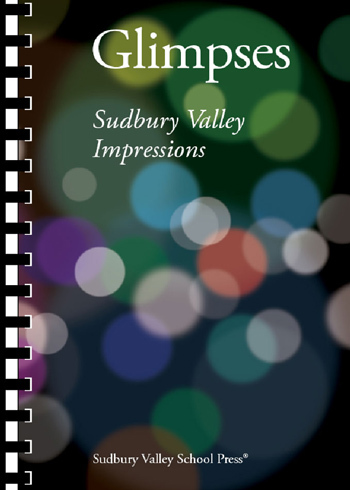 This book provides Glimpses of the variety of experiences that make up life at Sudbury Valley.